Home Investor BlogsAirbnb Rentals Airbnb Property Management: Is It a Must in Short Rental Real Estate Investing? Airbnb Property Management: Is It a Must in Short Rental Real Estate Investing? The secret to making money in short term rentals is sustaining a high Airbnb occupancy rate. To do so, Airbnb property management has become a must for landlords. When Airbnb first came into the world, it only offered a platform for short term rentals. However, with the rising demand for Airbnb rentals, the platform needed to provide more services in order to improve the business. This is exactly why Airbnb has gotten into the business of property management as well. Related: What Is an Airbnb Investment Property and How to Make Money With It? Airbnb property management is very similar to property management of traditional rentals. 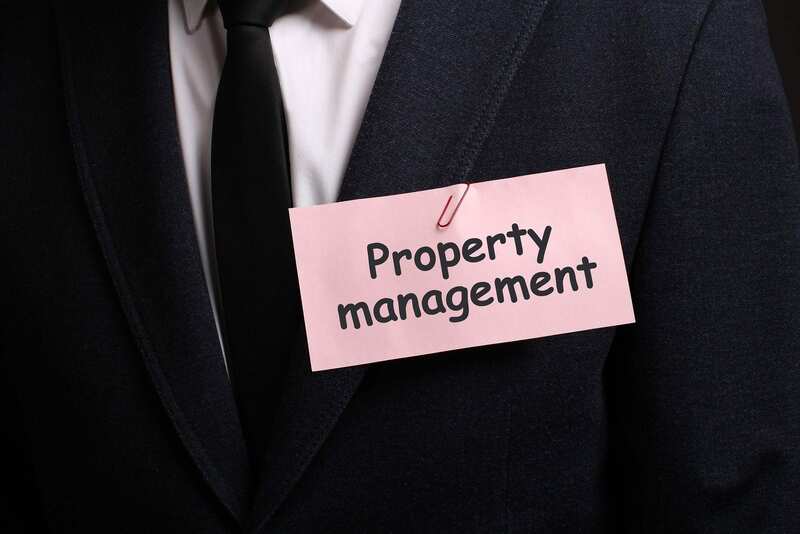 Nevertheless, the two types of property management are different in terms of frequency and the management party. In traditional rentals, you hire a property management firm that takes care of your rental property. On the other hand, the Airbnb property management service is done by superhosts. These superhosts are, basically, experienced Airbnb landlords. The great thing about superhosts, though, is that you get to have a piece of their success recipe. So, in order for you to understand the importance of Airbnb property management, let’s first talk about the service itself and then talk about the tasks involved. As you list your rental property on Airbnb, you will have a new option to pick property management. You first enter your location and hit the button “Find Hosts”. After that, you will have a list of superhosts in your area. 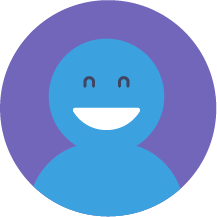 The great thing about this service is that it provides a detailed profile of the superhost. In this way you can review a few hosts and then decide whether to send them an inquiry or not. The key to success in short-term rentals is having a solid system of property management. Compared to traditional rentals property management, Airbnb rentals require more work. This is due to the frequent change in Airbnb guests. In other words, when renting out your property on Airbnb, you might have a few guests in and out in one month. This requires that you take care of your rental property more frequently. On the other hand, in traditional rentals, you know that you have the tenants occupy the income property for a longer period. The main challenge of short term rentals is sustaining a high Airbnb occupancy rate. The better you manage your income property, the more Airbnb guests you will have. Meanwhile, with traditional rentals you will not have to worry about that. As long as you find tenants, you know your rental property is occupied for the length of the lease. Another major difference is that short term rentals require more presence of the Airbnb hosts. Hospitality is a major fact if you want to be getting good Airbnb reviews and making money. As we have mentioned before, hospitality is a major success factor in short term rentals. When your Airbnb guests arrive, you should be there to greet them and make sure that everything is set. The better the treatment, the better Airbnb reviews you will get. After all, you know that Airbnb reviews are the main determinant of your Airbnb occupancy rate. Maintaining your rental property is also very important. You will have Airbnb guests coming in and out in very short periods. This means that you will have to check on the rental property after every visit. At this point, you are not only looking for broken items but also changing some items. Cleanliness is another aspect of maintaining an Airbnb rental property. We are pretty sure that the last thing your Airbnb guests want is to stay in a dirty place. Marketing is important for any business at all. Therefore, what a superhost can help you with is marketing your income property properly. It includes advice on photos of your property, description, and of course managing your profile in general. A good marketing strategy can get you a long way with the Airbnb occupancy rate. Hiring a superhost to manage your Airbnb rental will help you stand out. Understand that the competition in short term rentals is intense. This is because you are not only competing against other Airbnb hosts, but also hotels. Therefore, using the help of experienced Airbnb hosts for Airbnb property management is important. They know what the competition looks like. They also know what it took them to stand out. No matter what you do with your Airbnb rental, it is all about maintaining a high Airbnb occupancy rate. The tasks we have mentioned in the previous section are all factors of success. With that in mind, getting great Airbnb reviews will be a piece of cake for you. Related: What Are the Best Ways to Push Your Airbnb Occupancy Rate Up? The thing that you should understand about real estate investing, in general, and short term rentals, in particular, is that they require efforts. Making money is a reflection of your effort. The more you put into it, the more you get in return. Another thing to keep in mind is that Airbnb guests have high expectations when they reserve your rental property, and it is your job to meet their expectations in the best way you can. Of course, we are not saying that you should make it a piece of heaven. But at least, your property, in reality, should match what you have presented in the first place. Otherwise, your guests’ disappointment might lead to bad Airbnb reviews. Learning to manage a short term rental is not very difficult. However, if you are new to Airbnb real estate investing, you might want to get some help at first. Therefore, if you are still wondering whether Airbnb property management is a must, then yes, it is, at least for beginner real estate investors. Making money is all about what you have to offer. That is why you need to offer more and better quality services in order to have your investment goals and dreams come true. For more tips on all aspects of real estate investing, keep reading on Mashvisor. What Are the Hottest Real Estate Markets 2018 in the US? Which Are the Best Vacation Home Rental Sites Out There? Where Can You Find the Best Airbnb Rental Data? : Can You Still Find Below Market Value Homes for Sale in 2019?